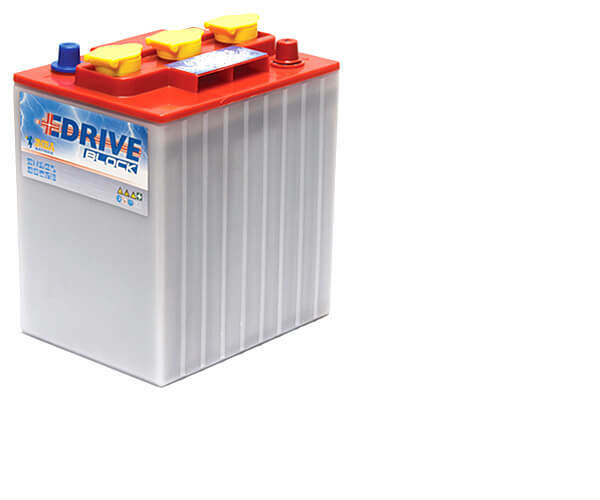 The EDrive Traction Block is a superb battery standing out in the range by its combination of a very high capacity with a maximal life span. High performance of up to 1,200 cycles is easily achieved. This is mainly attributable to the unique tubular plate technology, a powerful system developed specifically for blocks. These batteries are also easy to handle and simple to maintain. 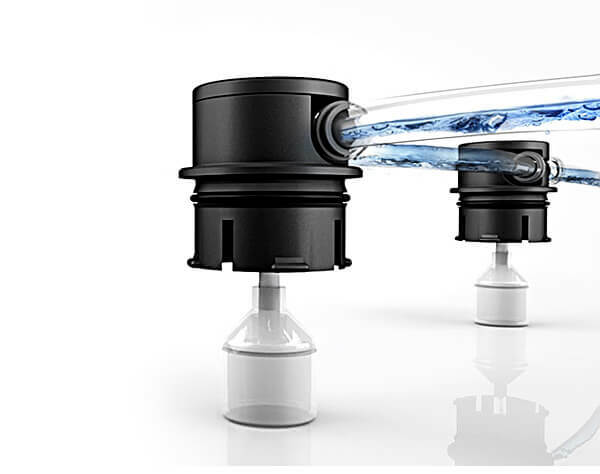 Water filling system: what and why? While a battery is charging, water is converted into oxygen and hydrogen by electrolysis, systematically lowering the liquid level in the battery. Insufficient fluid in a battery is a significant cause of premature defects. The BFS III battery water filling system means the process of topping up the water is automated. The BFS filling system is made of high quality and extremely strong material and is very simple to install. This makes the BFS III the most flexible and reliable filling system of its kind. Interested in EDrive Traction Block?